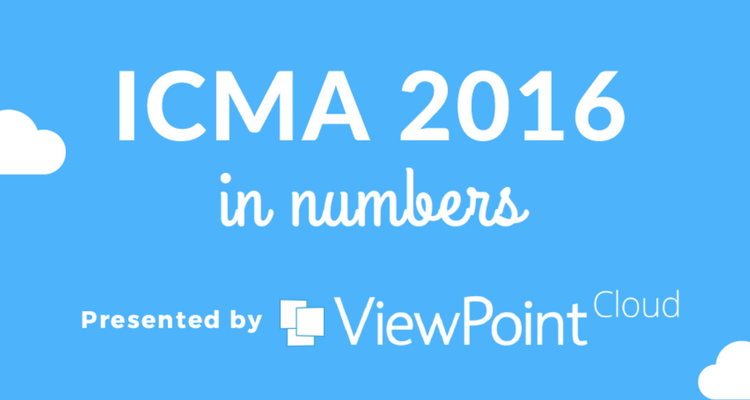 This year was ViewPoint Cloud’s biggest yet at the annual ICMA Conference. Communities across the country are becoming increasingly excited about improving permitting and licensing efficiency, as well as making the process simpler for citizens. In Kansas City, we were very well-situated to hear from a wide array of civic leaders about the citizen service challenges they’re facing, and the ways technology is helping meet those needs. Government technology is advancing rapidly – cities now have access to so many different tools to process and analyze data. While ViewPoint Cloud continues to help more and more cities achieve better online services, we also saw lots of newcomers to the Government Technology movement. Together, we are making data analysis and discovery easier for citizens and government officials alike. Thanks in large part to the generosity of ICMA, we were able to put together this infographic showing some of the exciting metrics from this year’s ICMA conference. Find out what happened, who attended, and where they traveled from. Take a look and start planning for ICMA 2017, Oct 22-25, 2017 in San Antonio, Texas!